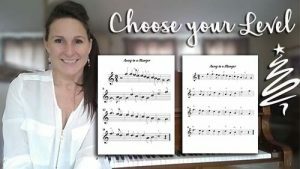 How to Learn Piano By Yourself - for free! Try this website. 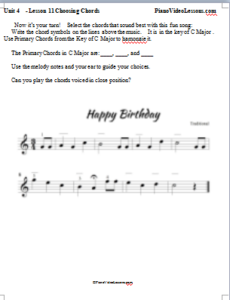 So, you’re wondering how to learn piano by yourself…. Can it be done? Yes! With the right piano teacher and the right materials, the puzzle of how to learn piano by yourself is solved! You can learn piano by yourself and make daily progress that you are proud of. Sometimes finding the right free online piano course is a challenge. 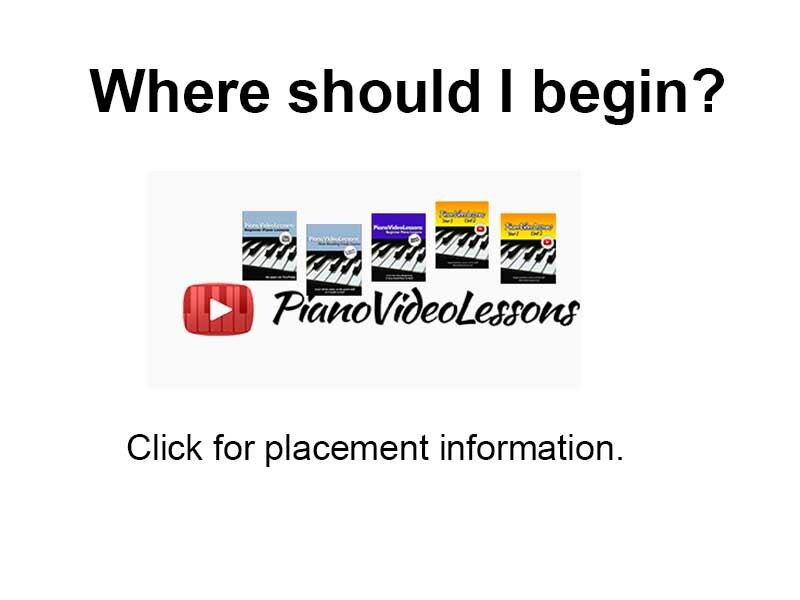 One of the great things about PianoVideoLessons.com is that the video instruction is all free. So, this means that you don’t have to buy before you try. That’s right all of the video lessons here are free! 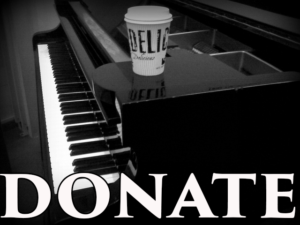 You can watch every single one of my piano tutorial videos PianoVideoLessons.com without paying even one cent. …currently there are over 150 free video lessons available! Try out any of the lesson videos until you find one that matches your level exactly! Then once you’ve found your sweet spot you can jump in with both feet and follow the lessons in order. 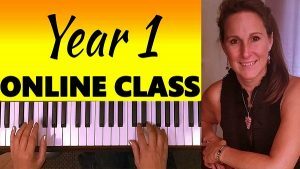 A good place to get a quick overview of all the videos is on my YouTube channel, PianoVideoLessons. Year 1 introduces a new beginner to the mechanics and theory behind learning to play piano one small step at a time. Allowing your mind to fully grasp the new musical concepts while also allowing your hands to build coordination and dexterity in reasonable doses. If you have never played piano before, and you want to learn to play piano by yourself, this is a great place to start. how to play karaoke style piano using a chord sheet. The most important thing you can do is get yourself to the piano and actually practice. You can’t learn by simply watching. Everything looks easy, until you try it. Go easy on yourself and be sure to practice a little every day. Can you learn to play piano by yourself? …is a resounding YES! You can do it! And there’s no time like the present! Let’s do it together! …by yourself …with my help! Let’s do it!